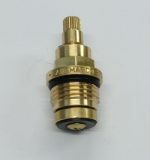 (coded as FR9145 / FR9245 Hot and FR9146 / FR9246 Cold). 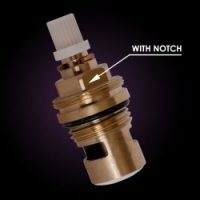 To replace ALL the valves you would need to order 1xHot and 2xCold i.e. 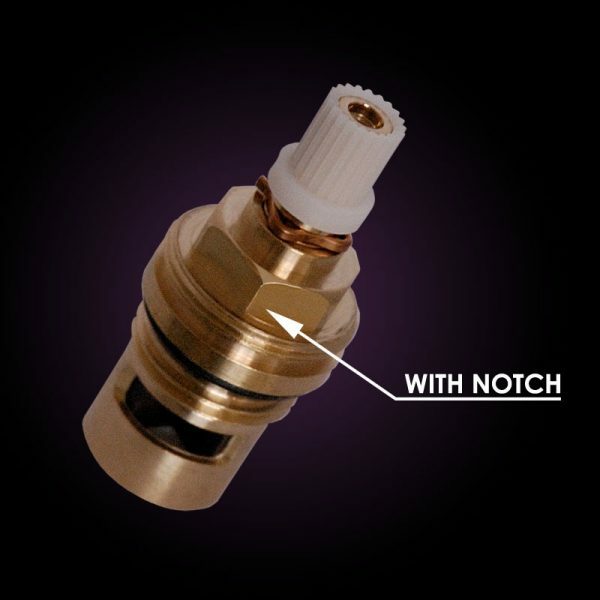 3 Valves in total. 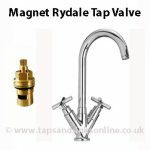 Please note that the Corinthian Triflow was discontinued Spring 2011 and has been replaced with the Corinthian Filterflow Tap which takes a different valve which can be found here For more information on how to establish whether you have a Franke ‘Triflow’ or a Franke ‘Filterflow’ and what parts are required see here to ensure that you order the correct Spare Tap Part. 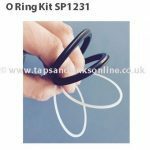 If your Corinthian Triflow Tap is dripping where the Spout meets the Base then you might need to replace your O Ring Kit, which can be found here. 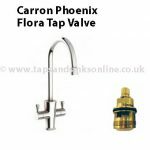 Again, the Corinthian Filterflow Tap takes a different O Ring Kit which can be found here.